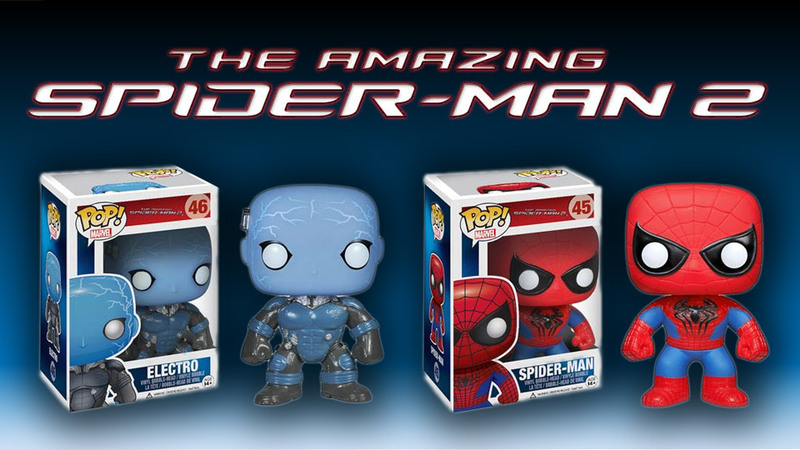 With The Amazing Spider-Man 2 getting plenty of buzz, Funko has come out with two collectible vinyl bobble heads: our hero, Spider-Man, and Electro. Check out Electro’s lightning bolts splaying across his forehead. How cool is that? Each figure is 3 3/4″ tall. You can pre-order them up at Entertainment Earth with delivery in April.